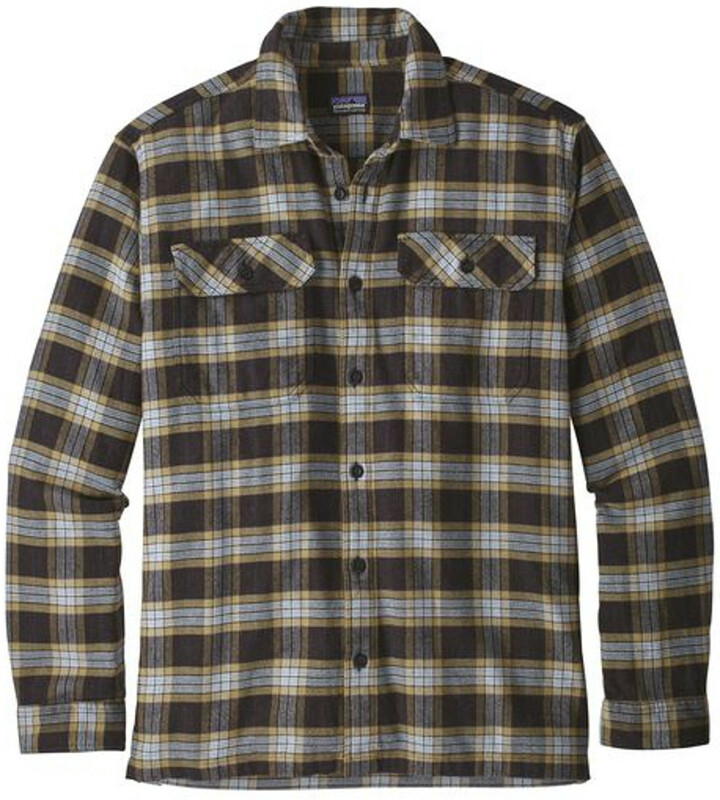 This Patagonia flannel shirt has a brilliant classic design; bringing in a striking migration plaid pattern that creates a look that works well for any occasion. The 100% organic cotton is heavyweight and warming to keep you comfy, with the long sleeves providing extra warmth. The organic cotton and sewing used for this shirt was sourced from a long-time Patagonia supplier and garment factory based in China. They’re a member of the Fair Labor Association and produce high-quality flannel for Patagonia while being actively involved in sustainable textiles and apparel initiatives. 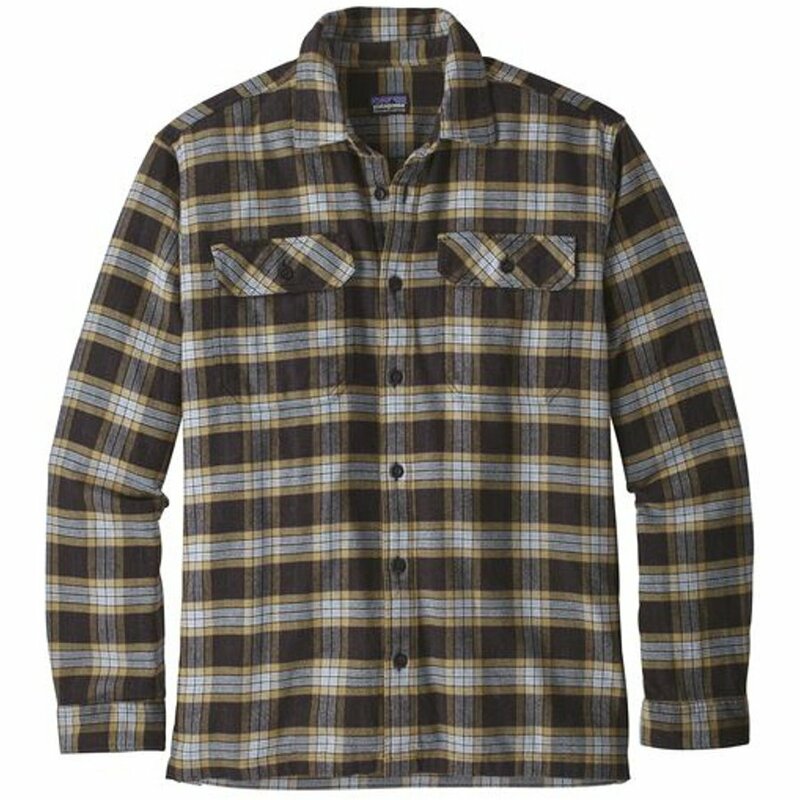 There are currently no questions to display about Patagonia Mens Migration Plaid Fjord Shirt - Black.